We will provide you and your family with a fabulous orthodontic experience — from start to finish, and beyond! We offer the most advanced orthodontic techniques and the most up-to-date technology available. We believe that each patient is unique and requires a customized treatment plan to achieve incredible results. Here at “The Smile Boutique”, we strive to deliver a unique and personalized Orthodontics experience for every patient. Dr. Pamela Steiger uses the latest in technology and treatment advances to provide her orthodontic patients with the very best outcome that is possible. Each patient will receive individualized attention throughout treatment to achieve a beautiful and healthy smile. We use the highest quality products and materials in clear braces, braces, and Invisalign. Our upscale office setting is designed to make you relax and enjoy your time with us here at Dr. Pam Orthodontics. Dr. Pam Orthodontics is located in Boca Raton. We offer Orthodontics treatments to patients from Boca Raton, Delray Beach, Lighthouse Point, Parkland, Deerfield, Coral Springs, all over South Florida and from around the world. We look forward to welcoming you into our family! Orthodontics for children, teens, and adults. Helping you achieve a beautiful and healthy smile. Take a tour of our beautiful new office. We'll make financing as easy as possible. Learn about our state-of-the-art technology. Care for your braces in the proper way. Experiencing any issues? We can help. Pamela Steiger, D.M.D. is an Orthodontics Specialist who performs the most advanced treatment techniques in her state-of-the-art Orthodontics facility. 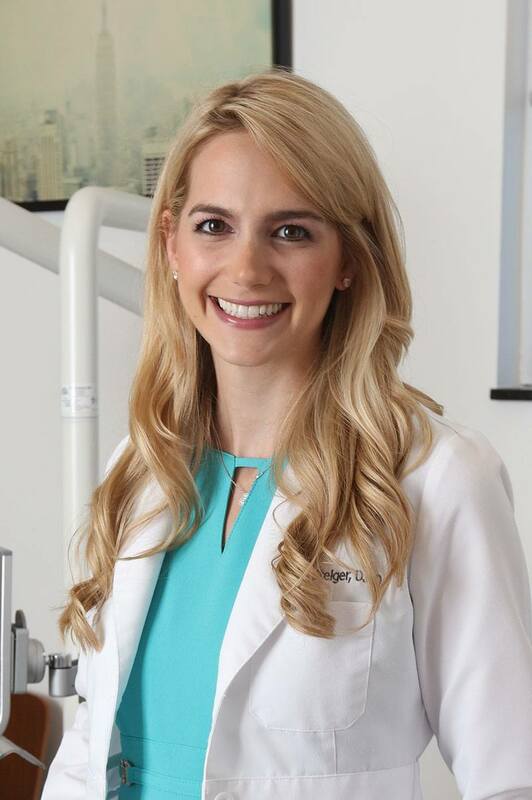 Dr. Pamela Steiger graduated at the top of her class and was inducted into the Omicron Kappa Upsilon dental honor society. She was also awarded the exclusive Chancellor’s Award for demonstrating the characteristics of Scholarship, Leadership, Integrity, Humanity and Loyalty to the profession. Dr. Pamela Steiger is an expert in braces and Invisalign with the goal of having the most aesthetic and functional results. 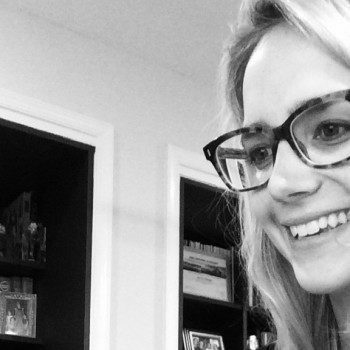 Dr. Pamela Steiger truly cares about each and every patient and treats them as if they were a part of her own family. She provides the best possible Orthodontic care in the most comfortable environment. 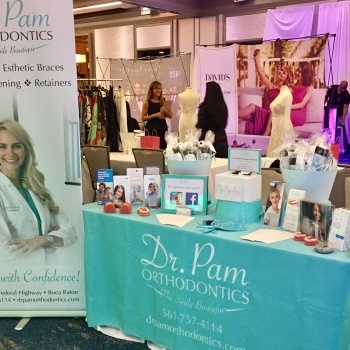 Her desire to help people in this more personalized setting led to the creation of “The Smile Boutique” — a unique setting for the best Orthodontics experience. She hopes you feel at home in her beautiful office, designed to make you feel like you are anywhere but a dental office. Our orthodontics office is located within the Steiger Plastic Surgery Center located in the heart of Downtown Boca Raton, Florida. The 5,000 square foot, free standing building has luxurious and spacious treatment rooms equipped with the most advanced technology available today. Dr. Pam Steiger cares about her patients and makes each person who walks into her office feel like part of the family. 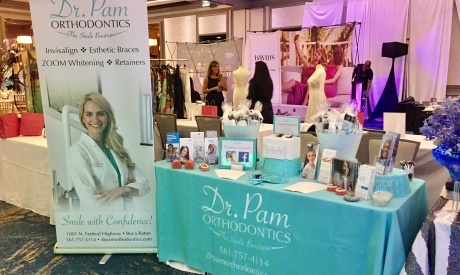 Have A Question For Dr. Pam About Orthodontics? Ask In The Forum!